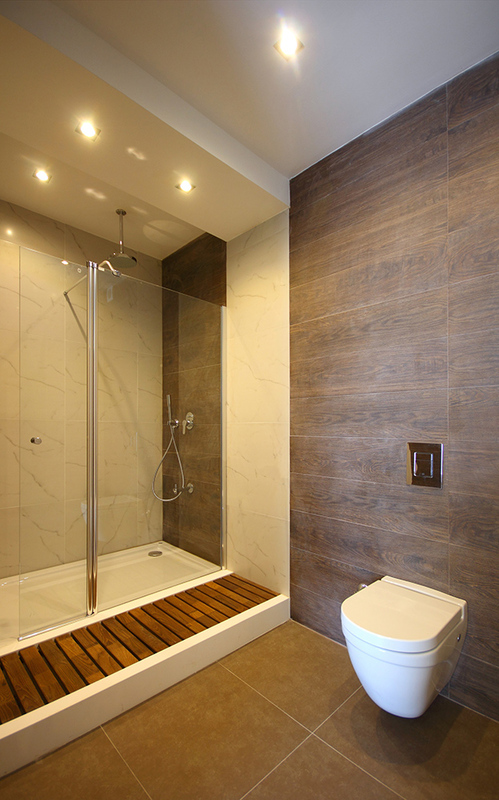 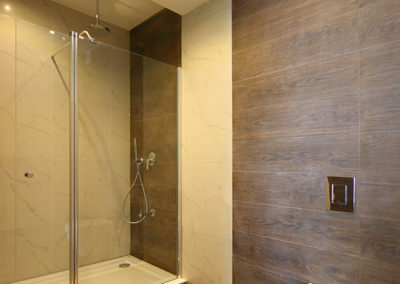 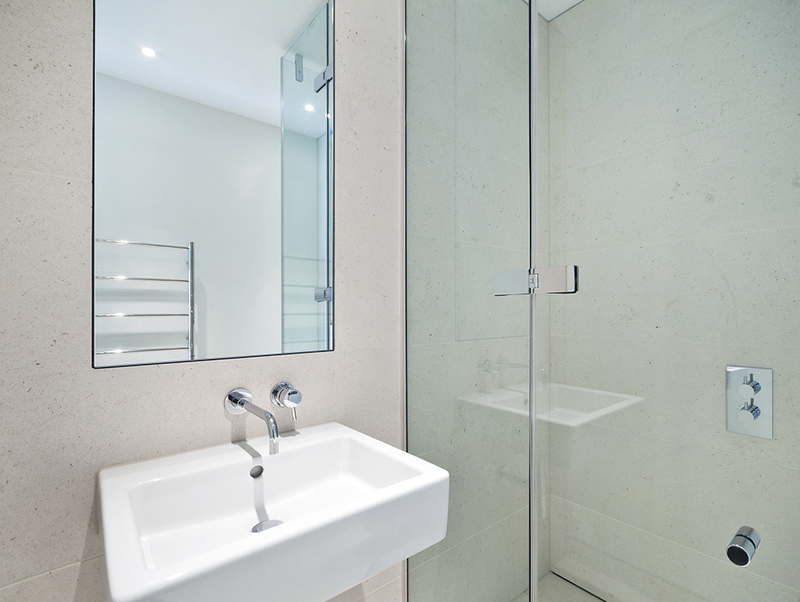 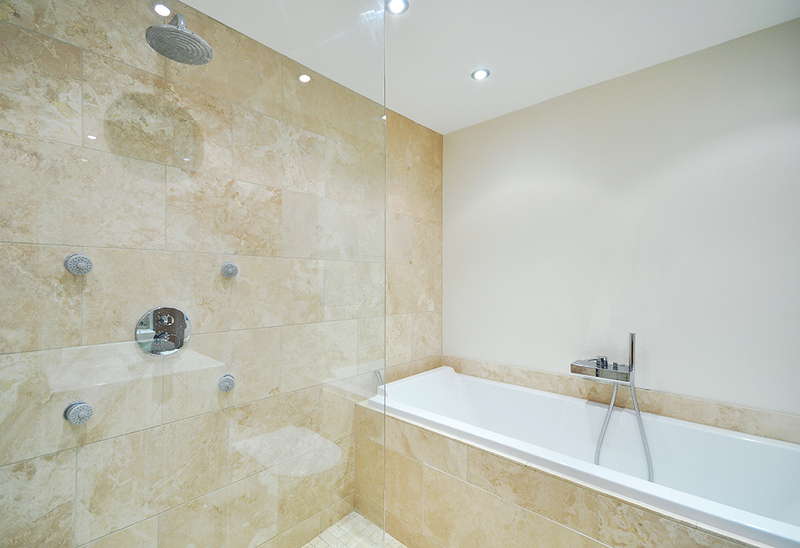 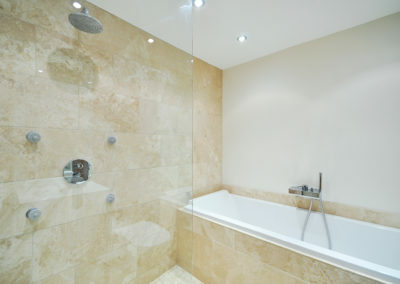 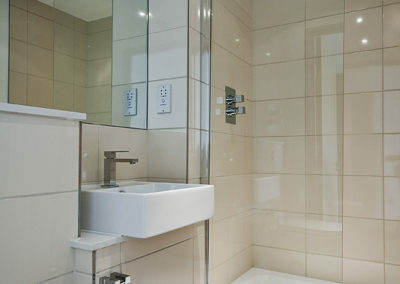 Nothing beats the clean lines of a fully frameless shower screen. 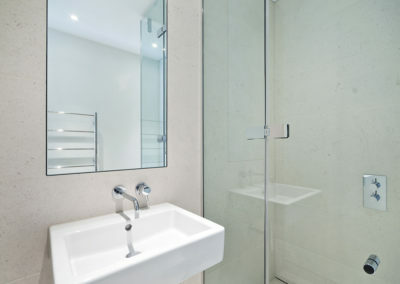 Not only do they create a more modern look, but cleaning is a breeze with no aluminium to clean around. 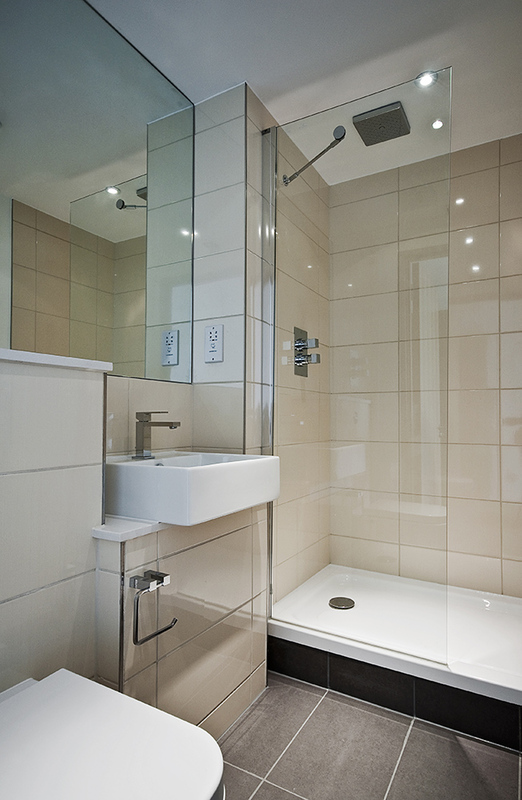 All of our frameless shower screens are custom-made to fit your project and we are very flexible with sizes and pricing.